Katrina's Kreative Heart: It's Sale-a-Bration Time! Hello and Happy Thursday! In case you haven't heard, the new Spring Occasions Catalog and Sale-a-bration are officially live as of yesterday! I LOVE Sale-a-bration! There are just so many benefits to Sale-a-bration that make it literally the most wonderful time of the year. For one, for every $50 you spend, you get to select a FREE item from the Sale-a-bration brochure, and there are so many great products to choose from, like adorable stamp sets, sweet Designer Series Paper, and gorgeous ribbon and cards and envelopes sets. 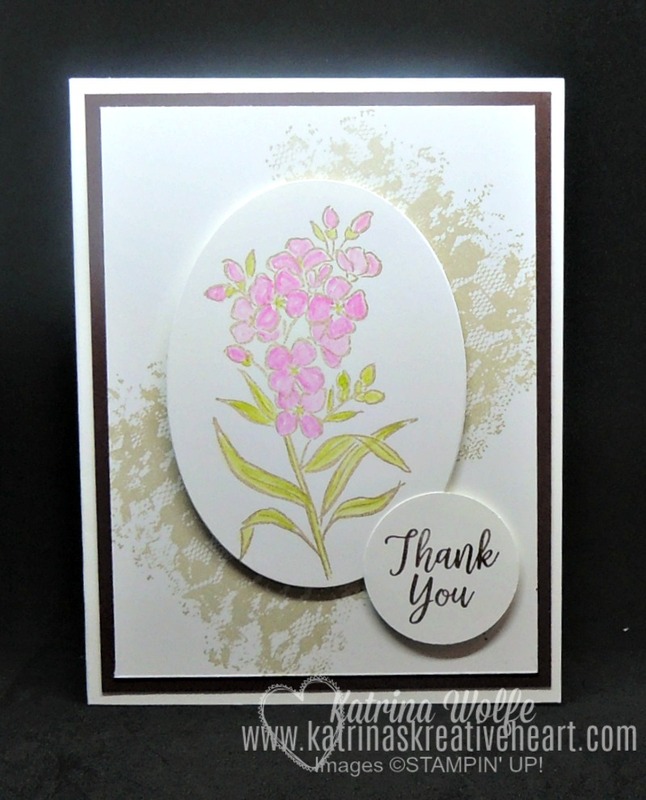 And this year to kick it up a notch, Stampin' Up! added a couple of items that you can select with a $100 purchase. Second, if you host a party of private class that generates at least $250 in sales, you get an additional $25 in FREE catalog product over the 10% of sales totals you normally would get! And 3, if join Stampin' Up!, in addition to getting your choice of $125 in product for only $99, you get to choose 2 additional stamp sets valued up to $101 for FREE!! I mean really, this is the PERFECT time to join. 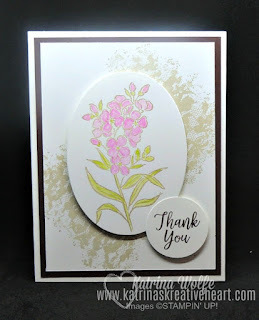 And to kick it up another notch, 1/2 way through, Stampin' Up! is going to add MORE Sale-a-bration choices! If you would like to know when the new Sale-a-bration items are added, make sure you're on my mailing list. You will always be in the know of what is happening as well as receive some great tutorials FREE to you, my subscribers. I belong to a tutorial coop and pass along the fun and benefits to you just for subscribing to my newsletter. Click here to get on my mailing list and start reaping the benefits.